Basic Service Package | Ed Brown Products, Inc.
• FedEx 2nd day Air, round trip shipping, fully insured. A return label will be emailed to you. • A complete evaluation of your firearm. 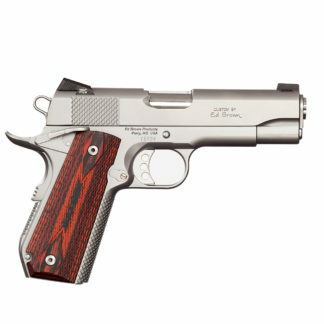 Our expert gunsmiths will do a complete inspection and evaluation, and offer recommendations. If any issues are found, or if any parts should be replaced, our sales staff will contact you with our recommendations, and obtain your approval before proceeding with any work. • UltraSonic cleaning, if needed. • Spring replacement (recoil spring and mainspring), if needed. 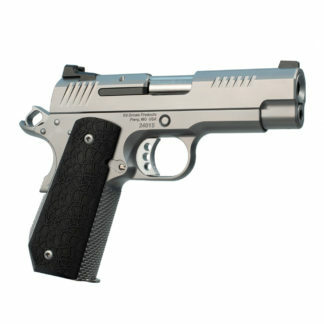 • Test firing, ammunition, and range fees, if needed. The Service Order Form lists additional services that are available for your Ed Brown firearm with special discounted pricing. Please print the form, circle any additional services you are interested in purchasing while your firearm is at our facility, and include the form in the box with your firearm. 1. 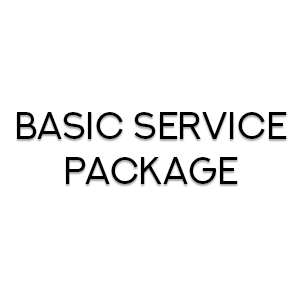 Add to your cart the Basic Service Package, and checkout. Before the close of the next business day, you will receive via email a FedEx 2nd Day Air shipping label. 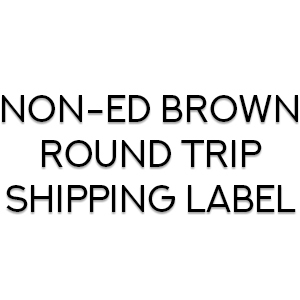 All shipping costs, insurance, and delivery information will be included on this label. 2. 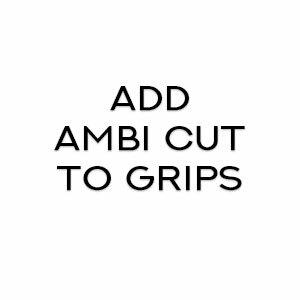 Pack up your firearm to prepare it for shipment. Ensure it is unloaded, and do not send any accessories not required for the work you want performed. The original shipping bag is best, second best is a generous amount of bubble wrap. Next place the firearm in a suitable sized box and tape it up well. Print the return label you received via email, and affix it to the outside of the box. 3. Drop off the package at any FedEx pickup location convenient to you, or call 1-800-GO-FEDEX to schedule a pick-up at your location. We will contact you after completing our evaluation, and before beginning any work. You should allow two weeks for service work to be performed. Subscribers get access to coupon codes and new product releases!